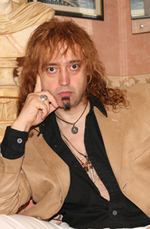 Sign up for Broadjam today to follow DEMETRIOS KATIS (Composer of Epic Scores), and be notified when they upload new stuff or update their news! 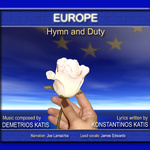 Real Epic Dynamic instrumental/orchestral music. 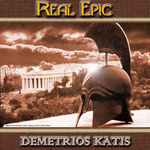 Powerful Epic scores of Historical & Mythological adventures, fiction and fantasy. It is also included the story of the American defenders of Alamo and the Greek defenders of Thermopylae,and many others.